The Gail Wade Trio returns for their annual concert at the Marlborough Arts Center on Friday, November 30, at 7:30 p.m. with admission at $15 per person. The Arts Center is located at 231 North Main Street and is fully accessible with ample parking. Refreshments will be available. 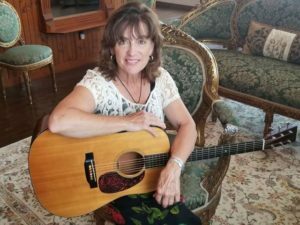 Drawing from the deep roots of folk, bluegrass and classic country music, The Gail Wade Trio presents an eclectic blend of both traditional and original acoustic music. A strong guitarist and song writer with a rich soulful voice, Wade has been performing both solo and with her own band in the US and abroad for the past 30 years. Her early folk influences bring a warmth and depth to her songwriting, engulfing the listener in the deep emotion of everyday life experiences. 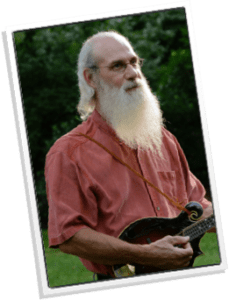 A gifted multi-instrumentalist, Tim St Jean rounds out the Trio with stunning mandolin, banjo and vocals. A much sought after musical virtuoso and gifted songwriter, St Jean is a familiar face on the stages of New England’s premier music festivals. 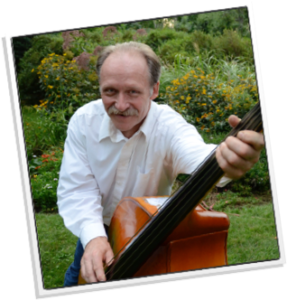 Acoustic bass player Joe DeLillo’s stunning tenor vocals are a familiar high, lonesome sound to followers of the New England Bluegrass scene. Whether singing lead or harmony vocals, DeLillo’s emotive delivery and driving bass playing are an integral part of the Trio’s sound. Through their stellar musicianship and deep friendship with one another, The Gail Wade Trio is sure to provide the audience an unforgettable musical experience. Thank you for your interest! Tickets can be bought at the door. We don’t offer advance sales nor do we have reserved seats.